Fairtrade and organic dancer shoes from Ethletic, made with an organic cotton canvas and FSC certified rubber. These ethically made pumps are free from any animal derived ingredients so are suitable for vegans, whilst still being comfortable and stylish – wear with your favourite pair of organic cotton jeans or a summer dress. Ethical yet stylish dancer shoes in ocean blue, made from organic cotton canvas with an FSC certified rubber sole. These Fairtrade pumps are comfortable, practical and ethically made without any animal ingredients they are suitable for a vegan lifestyle. 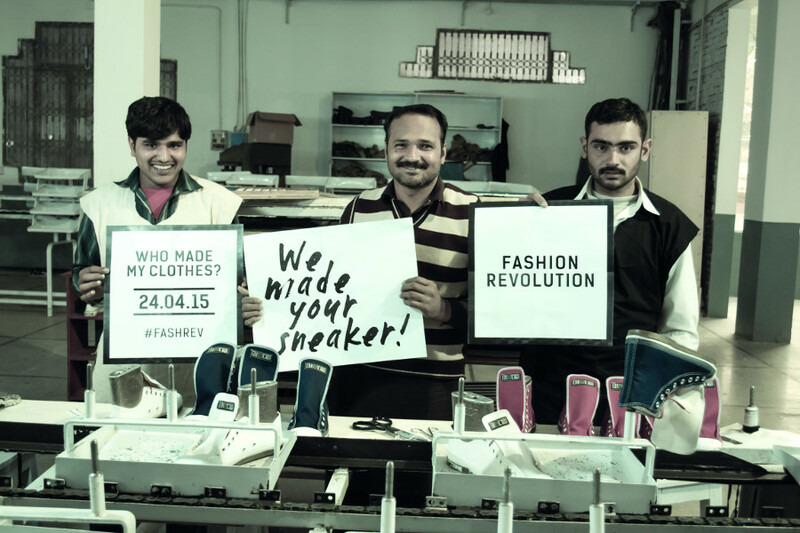 The Ethletic Fairtrade Dancer Shoes - Ocean Blue product ethics are indicated below. To learn more about these product ethics and to see related products, follow the links below. 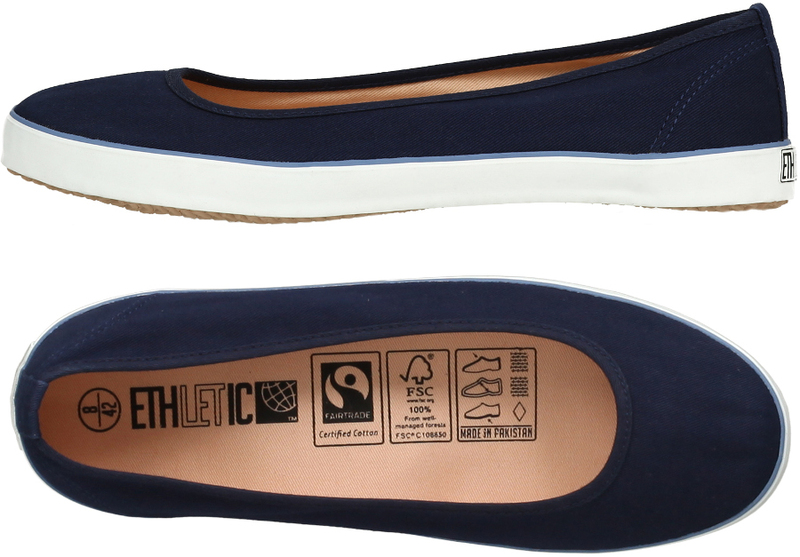 There are currently no questions to display about Ethletic Fairtrade Dancer Shoes - Ocean Blue.